“Cheddah Music presents the music video for Mo’Cheddah‘s latest Single “Bad” which features YBNL‘s Olamide. Shot on location in Apapa, this video features rustic scenes and a feisty spark that Mo’ brings with her eclectic style and funk. 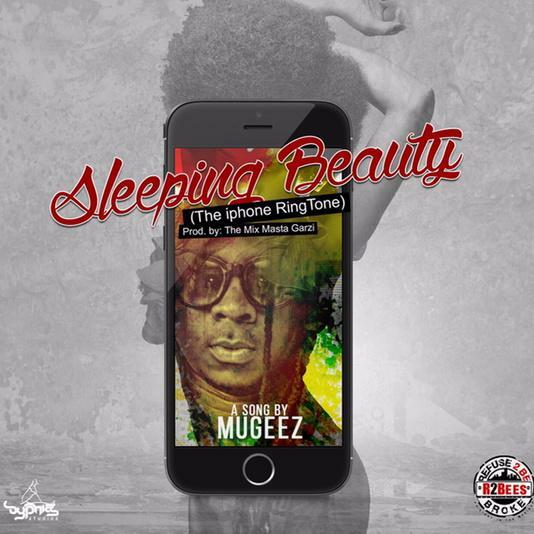 Baba Miliano further lights up this one with his grungy sound of the streets in a fusion of art and sound. 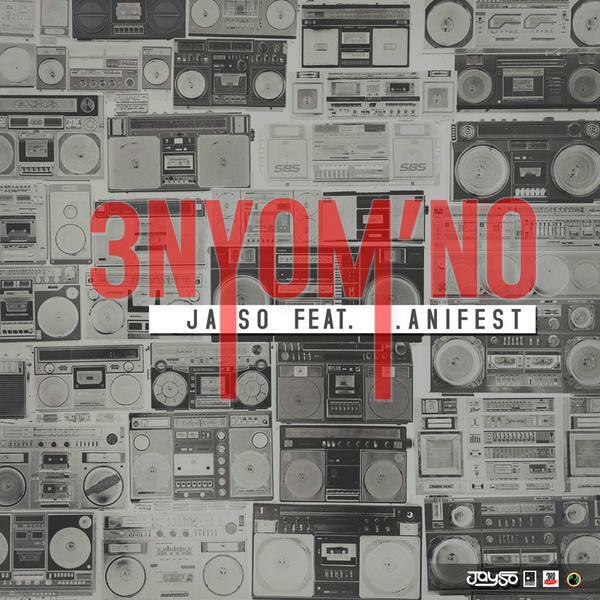 Gh rapper, JaySo releases a new rap cut “3nyom’no” featuring M.anifest. “3nyom’no“, which simply means “That Song“, is the 4th single off JaySo‘s upcoming album. 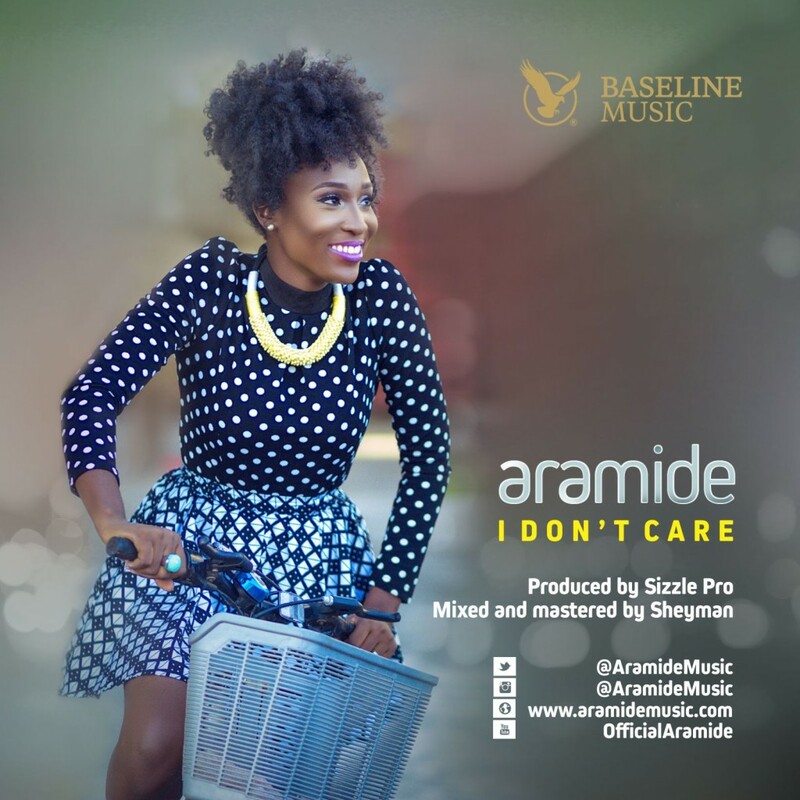 “Fresh from being nominated for the ‘Female Artist of the Year’ award at this year’s Nigerian Entertainment Awards (NEA Awards), and on the back of the success of her last single ‘Iwo Nikan’, Nigerian Afro Soul/Jazz singer, songwriter and musician Aramide is proud to debut her brand new offering titled ‘I Don’t Care’. 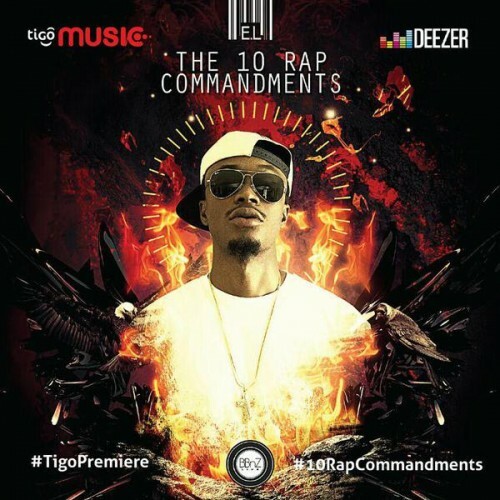 Gh rapper E.L takes all the new rap cats to school in his latest single “The 10 Rap Commandments“. It’s a joint off the eagerly anticipated “B.A.R 2” mixtape which should be out any moment from now ..